Ever sat in a training session and thought “I already know this stuff!” Do you think you know more than our ArchiCAD trainers? We are challenging our ArchiCAD users to an ArchiCAD shoot out. To qualify for a entry spot, you have to be one of the first 10 people to score above 80% on the Graphisoft online test in your region (ArchiCAD 17 test). ipadThe first 10 entries (email a screenshot of your 80% plus test result here to enter) will attend a preliminary round in their area and the best score of the day will win an iPad mini with wi-fi, 32 GB, loaded with BIMx Docs and if you are quicker than our trainer your prize will be UPGRADED to an iPad mini with wi-fi, 64 GB! Durban shoot out will take place on 30/01/15 at Bellevue Café, Kloof. Keep an eye on our monthly blog for other regional shoot out dates. The shoot out will test your skills on importing a DWG & site image, then scale it to the correct proportion, placing some surrounding buildings using the Morph tool & modelling the conceptual building revealed on the day onto the given site & to lastly render some great shots of the design using ArchiCAD 18. Shoot outA new site & concept design will be revealed on the shoot-out day. 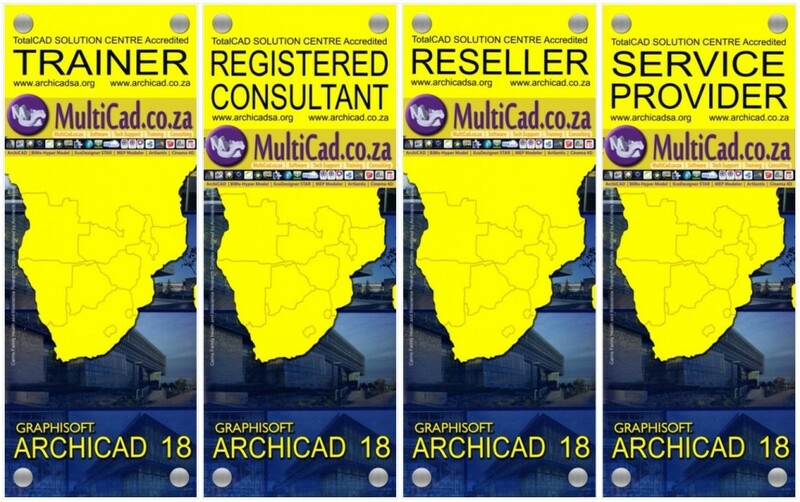 The finalist from each region will be attending the ArchiCAD Retreat 2015 in their region & if you finish before our trainer you win an iPhone 6 Plus!